University of Alabama at Birmingham (UAB) researchers have found a novel, previously unreported pathogenic entity that is a fundamental link between chronic inflammation and tissue destruction in the lungs of patients with chronic obstructive pulmonary disease (COPD). COPD is the fourth-leading cause of death in the world. This pathogenic entity -- exosomes from activated polymorphonuclear leukocytes (PMNs) -- caused COPD damage when the small, subcellular particles, collected from purified PMNs, were instilled into the lungs of healthy mice. Remarkably, the UAB researchers also collected exosomes from the lung fluids of human patients with COPD and the lung fluids of neonatal ICU babies with the lung disease bronchopulmonary dysplasia; when those human-derived exosomes were instilled into the lungs of healthy mice, they also caused COPD lung damage. Damage was primarily from PMN-derived exosomes from the human lungs. "This report seems to provide the first evidence of the capability of a defined non-infectious subcellular entity to recapitulate disease phenotype when transferred from human to mouse," said J. Edwin Blalock, PhD, Professor of Pulmonary, allergy and Critical Care Medicine in the UAB Department of Medicine. "I think this could be a very profound discovery. A lot of what we have found here will apply in other tissues, depending on the disease." Other diseases marked by immune cell inflammation and tissue destruction include heart attacks, metastatic cancer and chronic kidney disease. The activated PMN exosomes may also contribute to lung damage in othelung diseases that have excessive PMN-driven inflammation, such as cystic fibrosis. The study is reported in the prestigious journal Cell. 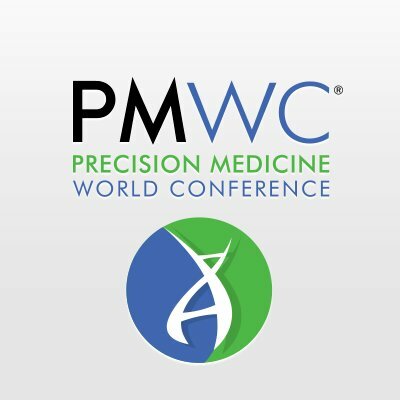 The Precision Medicine World Conference 2019 (PMWC 2019) will be held January 20-23 at the Santa Clara Convention Center in California’s Silicon Valley and will include two sessions focused specifically on real-world data (RWD) and real-world evidence RWE). These sessions will bring together top experts, including representatives from Qiagen and N-of-One (400 Speaker Program). Please see additional details on these PMWC sessions on RWD and RWE at the end of this note. Registration for this outstanding PMWC conference is still open and can be accomplished at this link (https://www.pmwcintl.com/registration/?page_scroll=2019sv). 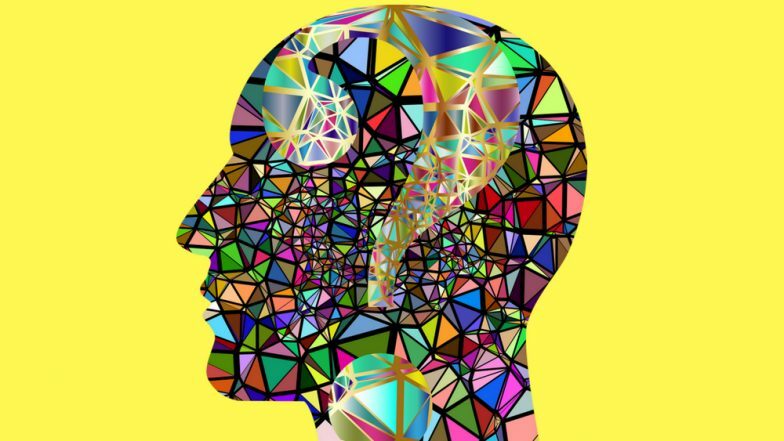 In a January 15, 2019 PMWC release, Tal Behar, Co-Founder & President, PMWC Silicon Valley, noted that the FDA has created a framework for evaluating the use of RWE to support additional indications for approved drugs, as well as to satisfy drug post-marketing study requirements. This framework lays out the Agency’s approach to developing guidelines for using RWD in drug regulation. Qiagen announced last week that it has entered into an agreement to acquire N-of-One (both Qiagen & N-of-One will be presenting at PMWC 2019), a molecular decision support company and pioneer in clinical interpretation services for complex genomic data. N-of-One has built a proprietary somatic cancer database of more than 125,000 patient samples. Its technology helps pathologists create reports for clinicians that include genetic variant interpretation, DNA change, effect, and causative condition. RWE collected from a variety of sources offers new insights and opportunities to make better clinical decisions, understand clinical outcomes, and to enable better-informed regulatory decisions. Exosomes from Nischarin-Expressing Cells Reduce Breast Cancer Cell Motility & Tumor Growth; Researchers Conclude That "Nischarin-Expressing Exosomes in Combination with Drugs Will Likely Have Very Good Therapeutic Effect on Breast Cancer Patients"
Dr. Suresh K Alahari discovered the novel protein, Nischarin, which is involved in a number of biological processes, including the regulation of breast cancer cell migration and movement. 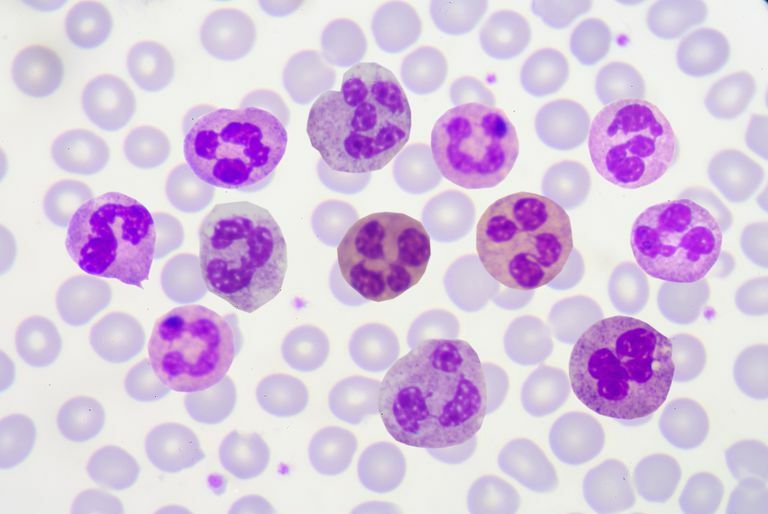 Although his lab has shown that Nischarin functions as a tumor suppressor, research continues to uncover new information that may lead to better treatments. 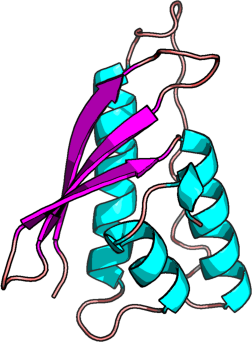 In the current study, the research team investigated Nischarin's function in exosome release. Exosomes are nano-sized vesicles (fluid-filled sacs) containing proteins, and genetic and other material involved in both physiological and pathological processes. Tumor-derived exosomes contain various signaling messengers for intercellular communication involved in tumor progression and metastasis of cancer. Tumor exosomes influence the interactions of various types of cells within the tumor microenvironment, regulating tumor development, progression, and metastasis. Primary tumors release exosomes that can enhance seeding and growth of metastatic cancer cells. Among the researchers' findings: Nischarin regulates cell attachment and alters the properties of exosomes. Exosomes from Nischarin-positive cells reduce breast cancer cell motility and adhesion, as well as tumor volume. Nischarin-positive cells release fewer exosomes, and cell survival is decreased. Co-culturing breast cancer cells with Nischarin-positive exosomes decreases tumor growth and lung metastasis. "This novel role for the tumor suppressor Nischarin not only increases our understanding of the exosome biology, but can be translated to identifying new targets for modulating cancer metastasis," notes Dr. Alahari.